SKYLIFE has released a comprehensive update for SampleRobot Multi-X making it compatible with the latest Mac OS El Capitan and Windows 10. SampleRobot 5 Multi-X is a reasonably-priced version in the SampleRobot product lineup. 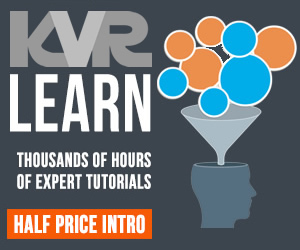 It contains the latest auto-sampling algorithms and comes with a bunch of new sample export formats. 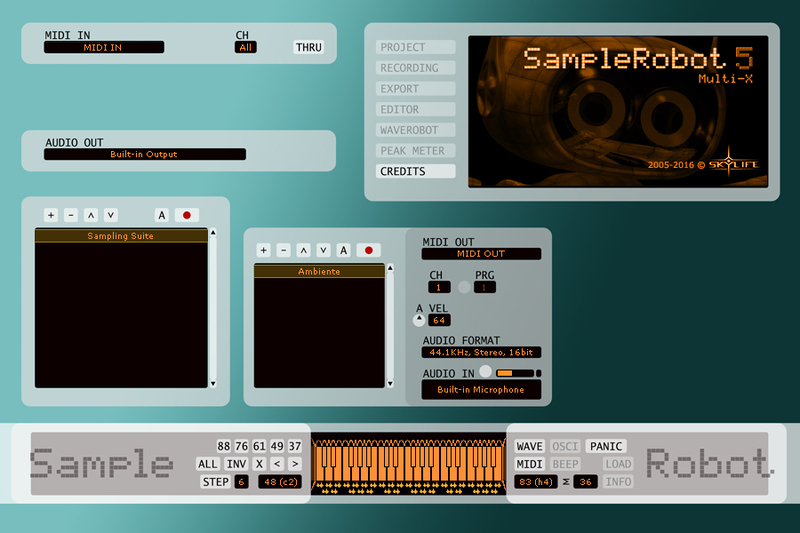 Multi-X stands for multi-export and offers all multi-sample export formats from SampleRobot 5 Pro. The loop and transient editor WaveRobot can be fully integrated as an option. Korg Kronos/Oasys/Triton KSC, KMP, KSF export. Project export for sharing and backup purposes. New mapping and loop options for multiple import of WAV and AIFF files. New premium multisamples in Soundfont2 format. WaveRobot as an option (supersize sample window up to 3200 x 2000 pixels). Compatible with Mac OS El Capitan and Windows 10. 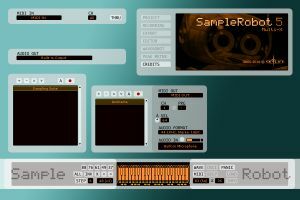 SampleRobot 5 Multi-X: 129$ / 99€ / 85£. SampleRobot 5 Multi-X + WaveRobot: 199$ / 149€ / 129£. More information regarding product specifications and differences can be found here.